There’s always something so exciting about producing wine. 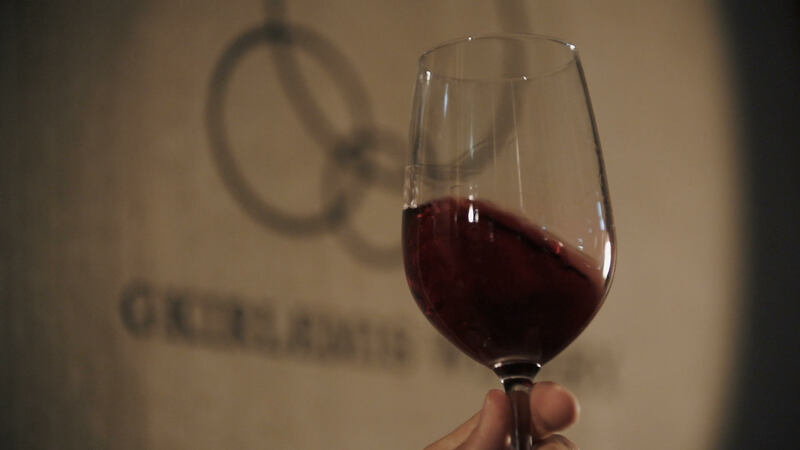 In August 2018 we produced this interview based, brand story video for a new and upcoming winery, located in central Greece. 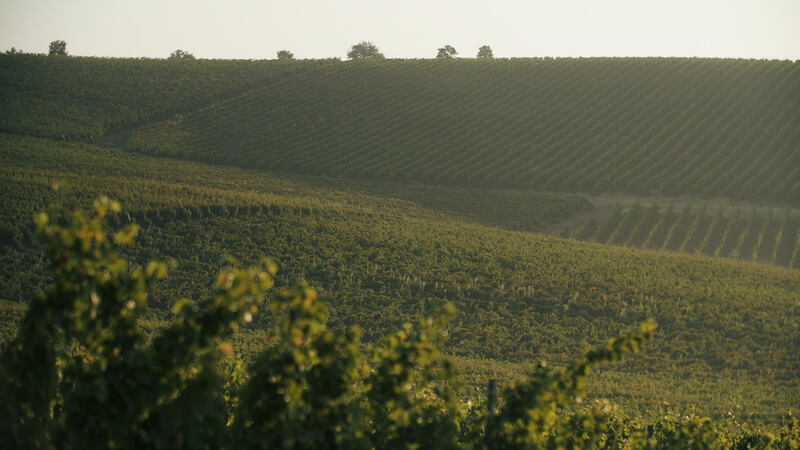 The Girlemis family started buying land in Domokos over a decade ago, waiting impatiently for the vineyard to age and start producing quality wine. Filming took 2 days and we captured the excitement of the 2018 harvest of Sauvignon Blanc.